Daniel Zhang will be promoted to the executive chairman on September 10, 2019, while Ma remains a director on Alibaba’s board. 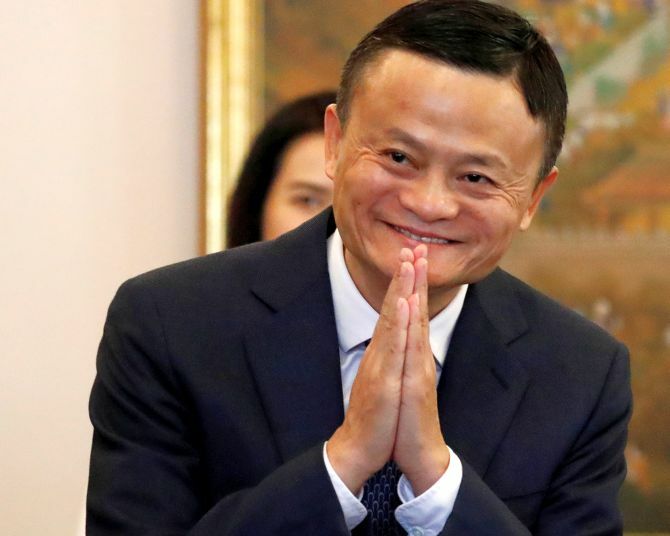 Alibaba founder and billionaire Jack Ma announced on Monday he would step down as the Chinese e-commerce giant’s executive chairman next year and named the company chief executive officer as his successor. The report of his retirement came as a surprise, especially in the Chinese government circles as the Post report said Ma was relinquishing as China’s business environment had soured, with the government and state-owned enterprises increasingly playing more interventionist roles with companies. 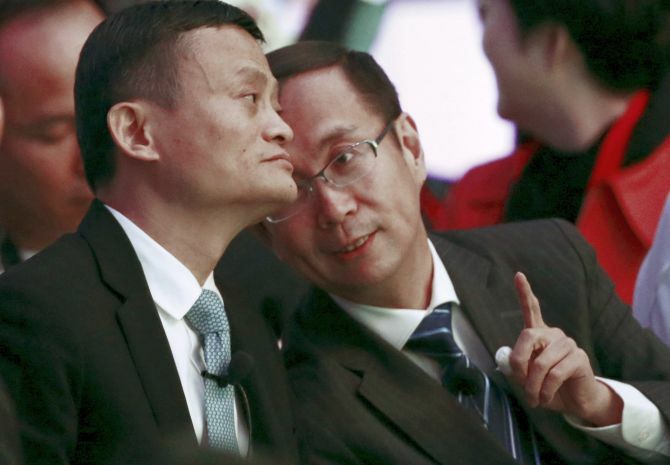 The Post report was quickly denied by Alibaba whose spokesman told the Post on Saturday that Ma remains the company’s executive chairman and will provide transition plans over a significant period of time. Ma, who grew from an English teacher to China’s top billionaires making Alibaba into $420 billion company, always took care to not ruffle feathers of the ruling Communist Party of China.